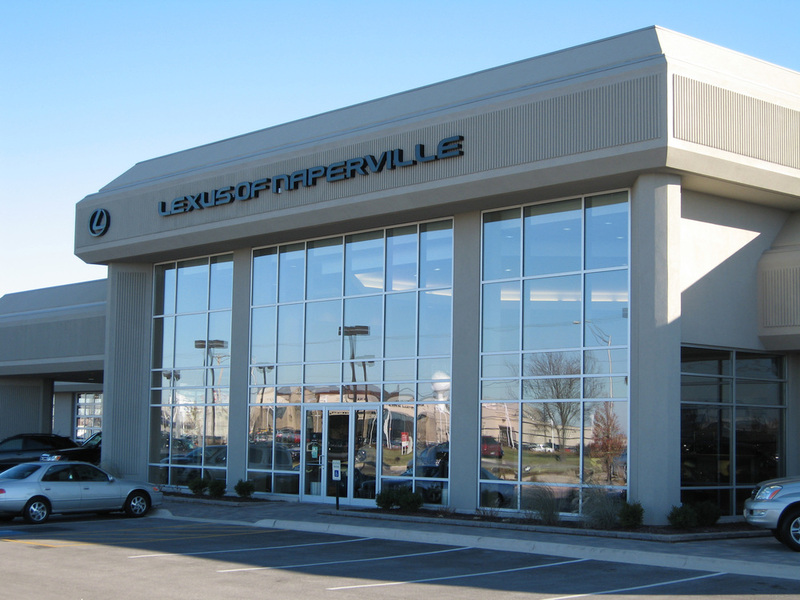 Make Naperville your destination for all vehicle purchases. 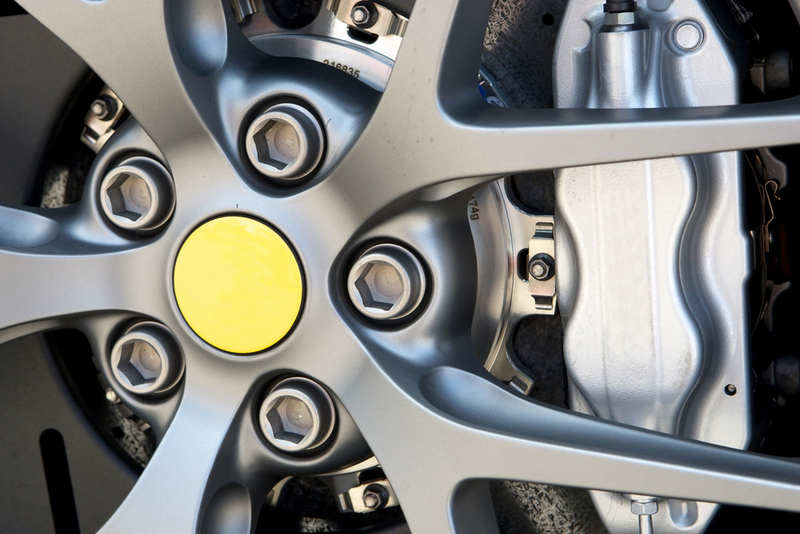 With over 22 dealerships Naperville has something for everyone. 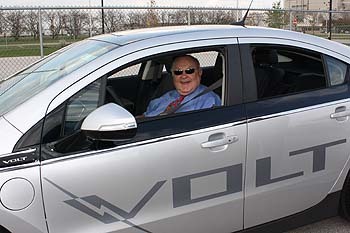 As one of the first facilities of its kind, the Naperville Auto Test Track provides a way for automobile customers to safely test drive passenger cars, light trucks and sport utility vehicles (SUV) in a closed environment. Experience the Naperville Auto Test Track. View our Test Track Partners here. Shop local for all your Auto Dealership needs. You can make a difference. By buying your vehicle in Naperville you are not only supporting the businesses but the thriving community Naperville is known to be. Think of your favorite shop, restaurant, farm or service provider. We’ll bet it’s a homegrown business. Independent locally-owned businesses are essential to a vital local economy and community character. They’re where the locals go. They’re owned by our friends and neighbors, or maybe even by you. Community-serving businesses are the backbone of local economies, civic life, local charities, and wealth creation for millions of citizens, as well as a training ground for future generations of entrepreneurs.